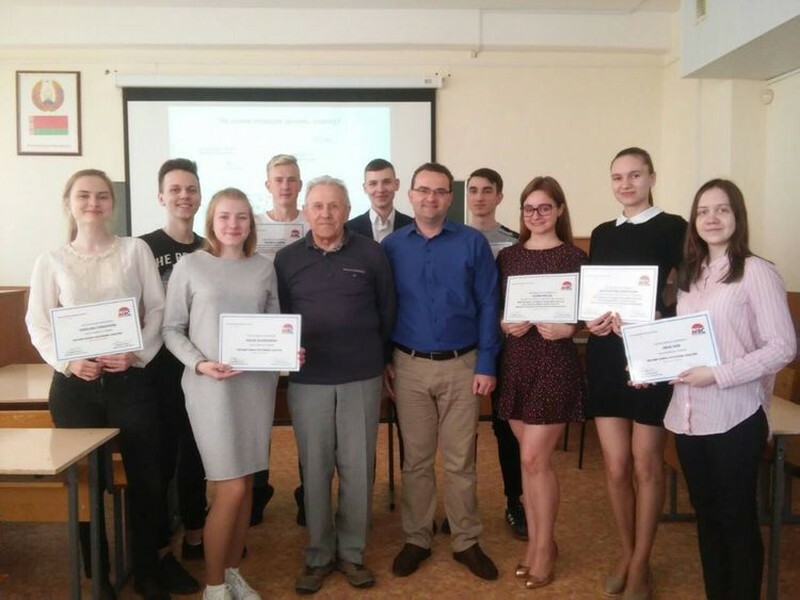 The second Macrocenter’s school of economic analysis on macroeconomic modeling was held from February to May 2018. The second participants of the school were asystens of the Macrocenter. 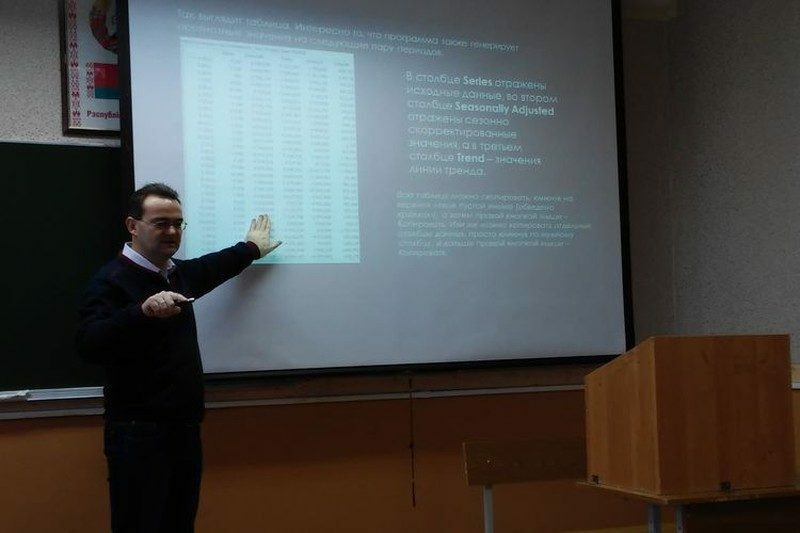 The task of the first school was to improve the skills and competencies of asystens, to come to unified methodological approaches in conducting research and preparing analytical reviews. The school became one of the stages of the team building of the Macrocenter.